Good afternoon 🙂 I hope that you are all happy and well. For those of you who read my last article about cancer and herbal support I mentioned that I would write about how to make your own cordials today. If you didn’t read the article I was discussing that a lot of sweeteners have carcinogenic effects and it is a struggle to find ‘full fat’ cordials in the supermarkets in the UK anymore as they have all been replaced with low sugar high sweetener varieties taking away our choice of what to put in our bodies. Therefore I will share with you how to make your own cordials. The benefits are you know what you are putting into the recipe and therefore your own body. You will realise how much sugar is required to make cordials which can be quite shocking initially. They make great gifts in the lead up to Christmas and above all you can experiment with new flavours and combinations. Every year I make elderflower and elderberry cordial, I like to make raspberry cordials as well as I usually have a glut of raspberries from the fruit canes in my garden. Pick which fruit you would like to be in the cordial, I love elderberries. 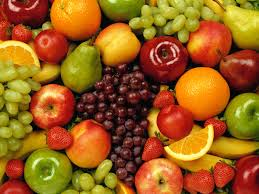 Wash your fruit and place them in a saucepan and cover with cold water. You then have to simmer the fruit to extract the delicious flavours into the water. Do not have your heat too high, you want to preserve the vitamins and minerals. As vitamin C is water soluble it will be part of the drink as long as it isn’t over too high a heat. For berries such as elderberries and blackberries I simmer for 20 minutes. This would be the same for fruit such as apples, plums and apricots but fruits such as raspberries, strawberries, gooseberries, bananas and oranges would only need 10-15 minutes. You can add different herbs and spices to flavour. 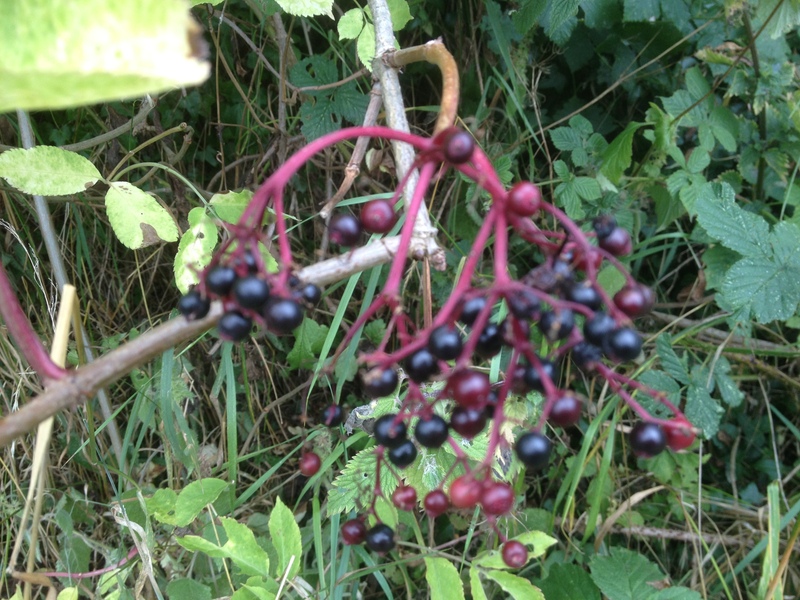 Elderberries taste great with lemon zest and juice, cloves, ginger, cinnamon or a mix of all of the above. If you separate the fruit from the water and measure how much water there is you can either keep the fruit out or return it to the pan. This depends whether you want an instant cordial or if you want to allow the flavours to infuse overnight. Either way measure how much water there is and add a pound of sugar for every pint of fruit water you have. I then return the water and sugar to the hob and simmer until the sugar has dissolved. If you are allowing the flavours to infuse overnight add the fruit back to the pan and cover with a tea towel after you have dissolved the sugar. If you want to bottle it up then allow the mixture to cool and pour into sterilised bottles. The cordial will usually last for at least 3 months and can be kept in or out of the fridge. I have had a bottle of cordial which has lasted for two years but it was kept in a cool and dark place (my outside shed). If you have made a citric fruit cordial such as lime, lemon or orange then you can add citric acid – the usual ratio is 1oz to 1 pint but this will differ depending on your taste. You can even make cordials using herbs and spices – lemon balm tastes delicious as does lemon and ginger. Let me know what combinations you make or have tried. Have a great weekend. This entry was posted in advice, coridal, diet, Grimsby, herbal remedies, home remedies, how to, national blog posting month, nutrition, Taste by Herbs for Health and Wellbeing. Bookmark the permalink.